From James Wan, director of The Conjuring and Insidious, comes an action sci-fi blockbuster deep out of his typical film genre. Aquaman is the upcoming American superhero film based on the DC Comics character and is intended to be the sixth installment in the DC Extended Universe. 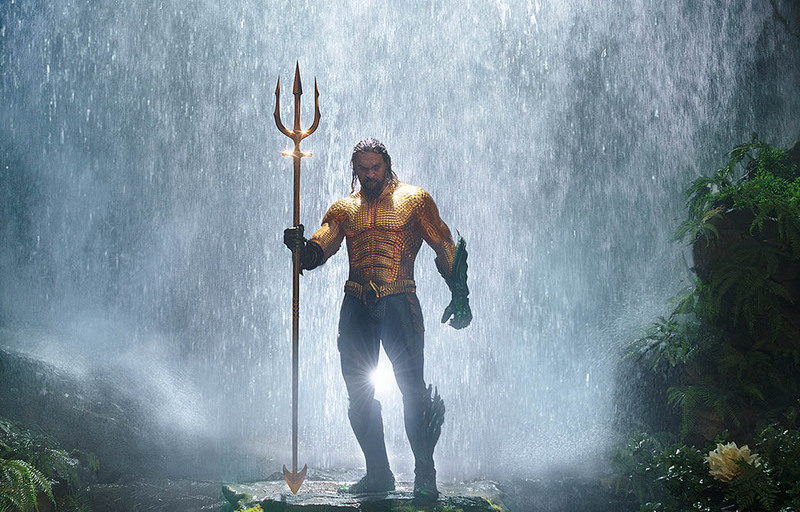 Arthur Curry (Jason Momoa), the heir to the underwater kingdom of Atlantis, must step forward to lead his people against his brother, Orm, who seeks to unite the seven kingdoms against the surface world. Amber Heard joins the cast as as Mera, Patrick Wilson as the Ocean Master, Nicole Kidman as Atlanna and Yahya Abdul-Mateen II as the villain Black Manta. 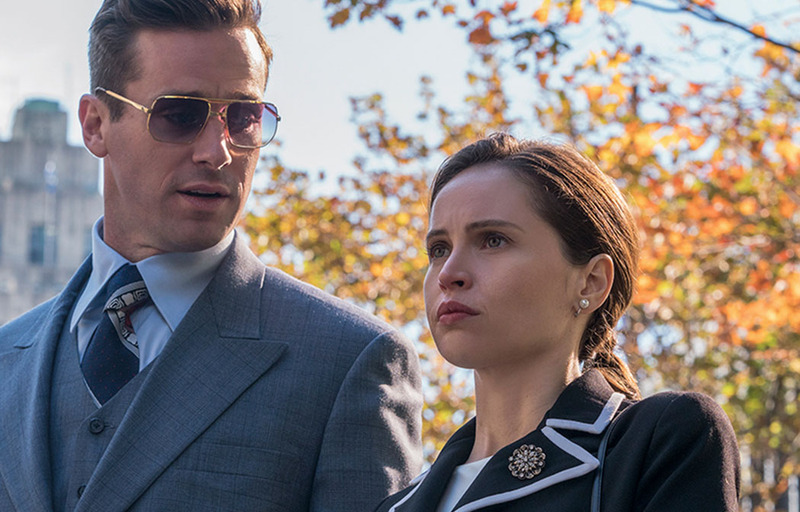 Director Mimi Leder tells an inspiring and true story that follows young lawyer Ruth Bader Ginsburg (Felicity Jones) as she teams with her husband Marty (Armie Hammer) to bring a ground-breaking case before the U.S. Court of Appeals and overturn a century of gender discrimination. The feature will premiere in 2018 in line with Justice Ginsburg’s 25th anniversary on the Supreme Court. Based on the best-selling pair of memoirs from father and son David and Nic Sheff, director Felix Van Groeningen chronicles the heartbreaking and inspiring biographical drama of survival, relapse, and recovery in a family. Starring Steve Carell, as David; Maura Tierney, as Karen; and finally an astounding performance by Timothée Chalamet as Nicolas, a top student who turns to addiction. As a young cop, Erin Bell went undercover to infiltrate a gang in the California desert with tragic results. When the leader of that gang re-emerges many years later, Bell must work her way back through the remaining members and into her own history with them to finally reckon with the demons that destroyed her past. 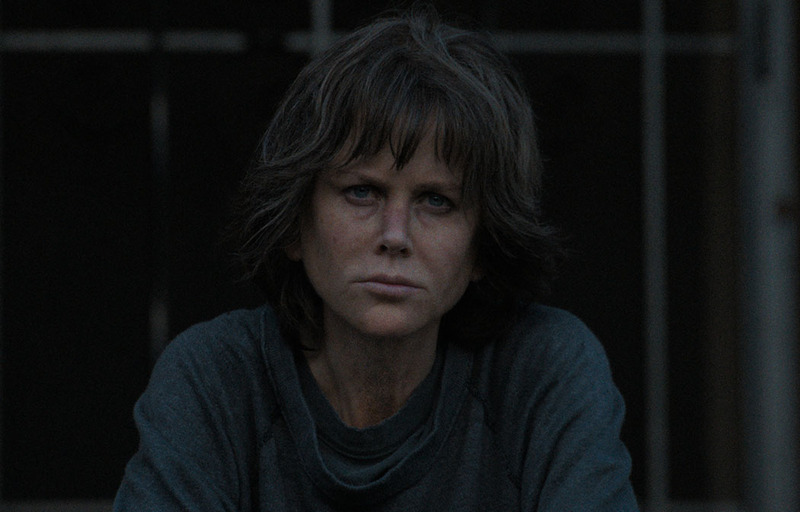 A stellar performance by Nicole Kidman, who takes a step away from the film oles she’s ussually known for. 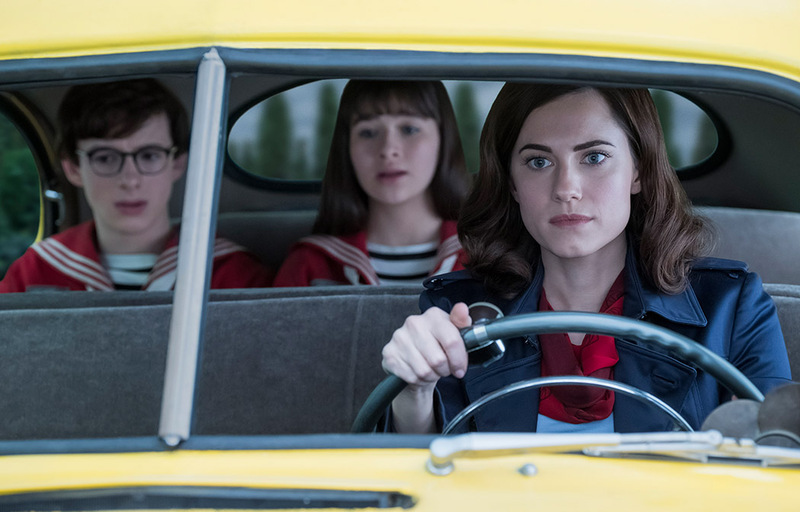 Based on the bestselling series of books by Lemony Snicket (aka Daniel Handler), the third and final season of the Peabody award-winning Netflix original premieres worldwide next month. Starring Emmy and Tony Award-winner Neil Patrick Harris, the show recounts the tragic tale of the Baudelaire orphans, whose evil uncle Count Olaf (Harris) will stop at nothing to get his hands on their inheritance. When a brilliant bookstore manager crosses paths with an aspiring writer, his answer becomes clear: anything. Using the internet and social media to gather the most intimate of details, a charming and awkward crush quickly becomes obsession as he removes every obstacle – and person – in his way. Starring Gossip Girl’s Penn Badgley and Shay Mitchell from Pretty Little Liars. 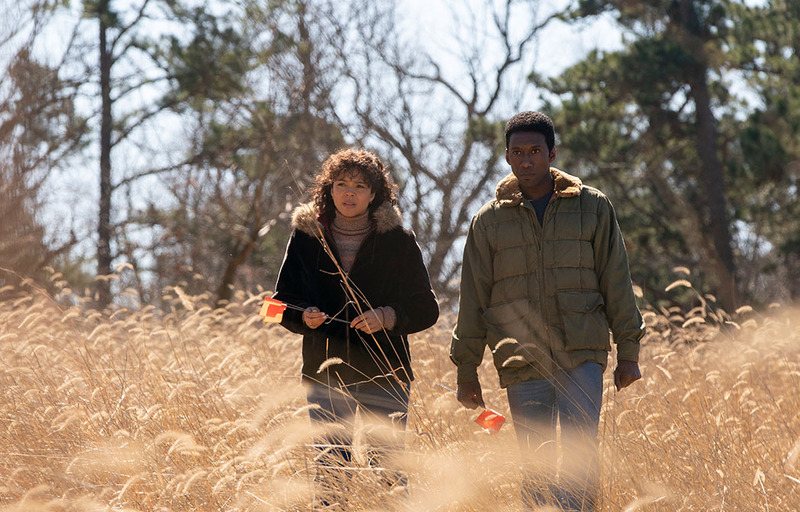 There is no time to catch your breath from the past perplexing series of True Detective; creator Nick Pizzolatto is taking the third anthology crime drama to the Ozarks. This season, Wayne (Mahershala Ali) attempts to uncover the unsettling story of missing children in a mystery that deepens over decades in separate time periods.